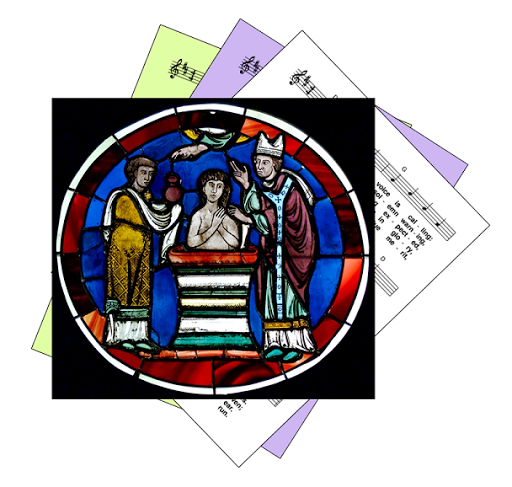 A selection of hymns and songs, suitable for Confirmation liturgies. 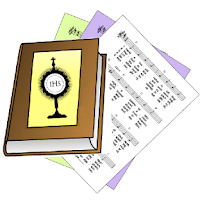 A small selection of hymns which are, or may be, still copyright are also included where they are a particularly good for for the sacrament of confirmation..
From one of the Ritual Masses for Confirmation when it is held on another day. If the Sunday readings are used, you may also check the hymn suggestions for that day. 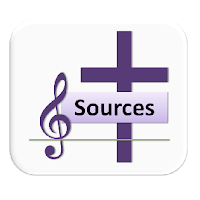 During seasons of the year, you need to balance between music appropriate for the season and songs and hymns invoking the Holy Spirit. The power and action of the Holy Spirit. Commitment. Sending forth.